Ideal for connecting the same signal to several devices at once. 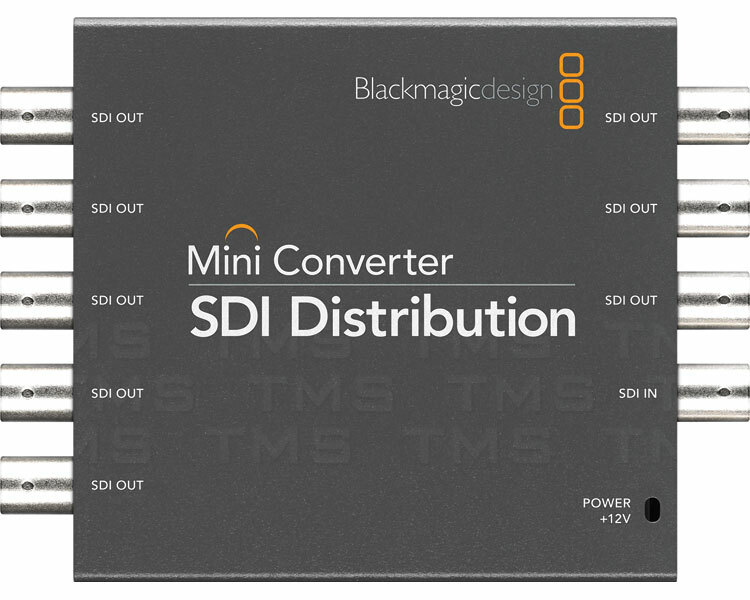 SDI distribution has an SD, HD and 3Gb/s auto switching input and provides 8 re-clocked outputs. It even handles ASI! It also supports ancillary data and embedded audio!